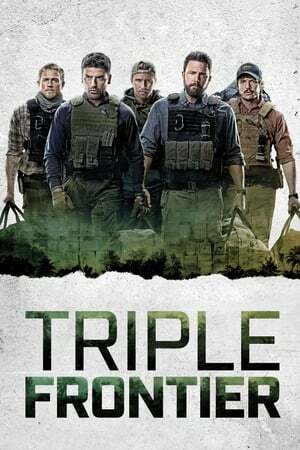 Triple Frontier seems to want to say some important things about the way the US simultaneously uses its soldiers to enforce its will on other nations, yet also completely fails to take care of said soldiers, especially after they've retired. But that really seems like an afterthought in a pretty baseline classic heist formula. Nobody fails Triple Frontier particularly, it just gets lost trying to pick between a brodown and a message.